All rights reserved. 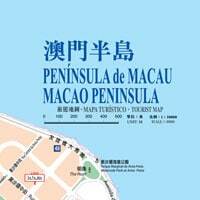 No part of this map may be reproduced or transmitted in any form or by any means electronic or mechanical, including printing/publishing, photocopy or any information storage and retrieval system, without permission from Macao Government Tourism Office. 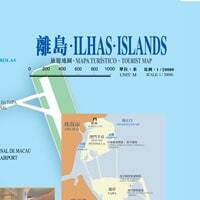 All maps information provided by Cartography & Cadastre Bureau.